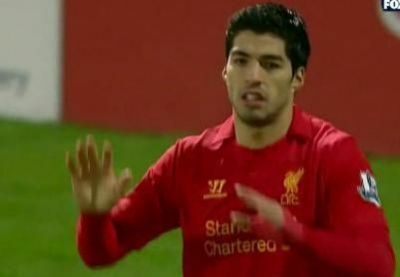 Suárez hands Liverpool win against Mansfield in the FA Cup. 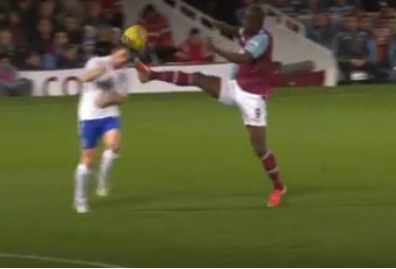 Referee’s red cards ruled as obvious errors by the FA! 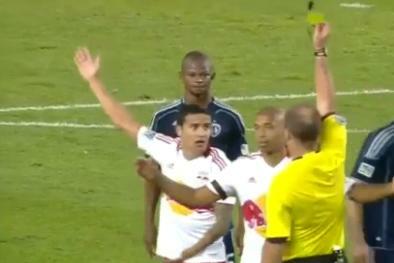 Always Slightly Confusing Offside Law. Handling, or not, that is the question: Did Dowd and Webb get it right? Did Vincent Kompany deserve to be dismissed??? 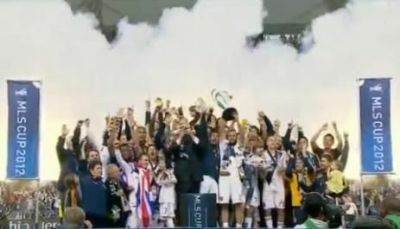 LA Galaxy crowned MLS Cup Champions. Salazar’s no-call decision pivotal in Dynamo’s win over United! Openly hostile dissent always deserves to be punished! 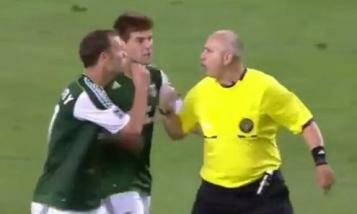 Referee’s whistle sparks rare controversy in MLS game. 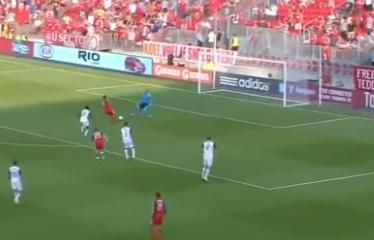 How obvious must an obvious goal-scoring opportunity be?